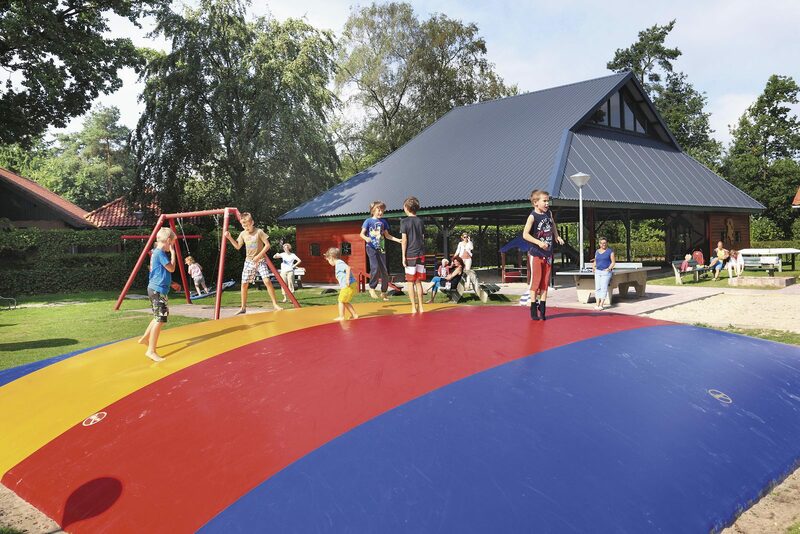 playground, which is even suitable for toddlers! 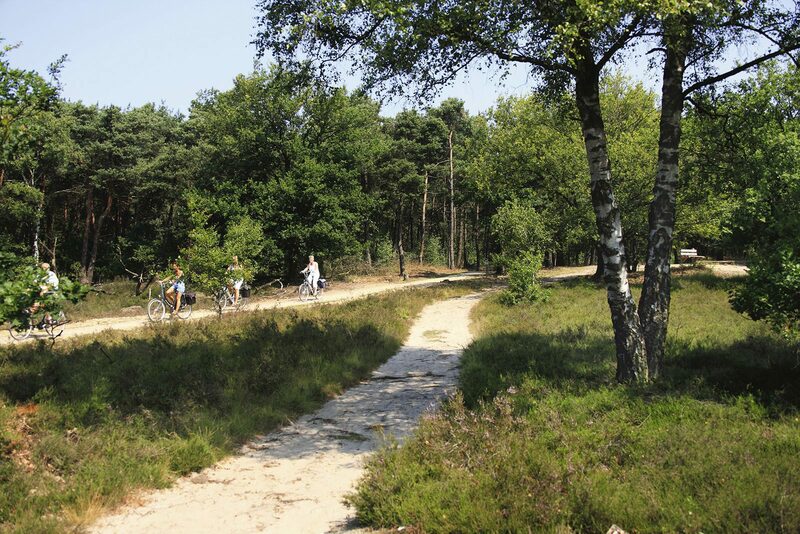 It's a known fact that our province is perfectly suited for a holiday, but the surroundings of our child-friendly holiday park in Overijssel are truly perfect. There aren't just three wonderful nature reserves a stone's throw away, but also a number of very nice villages and towns. 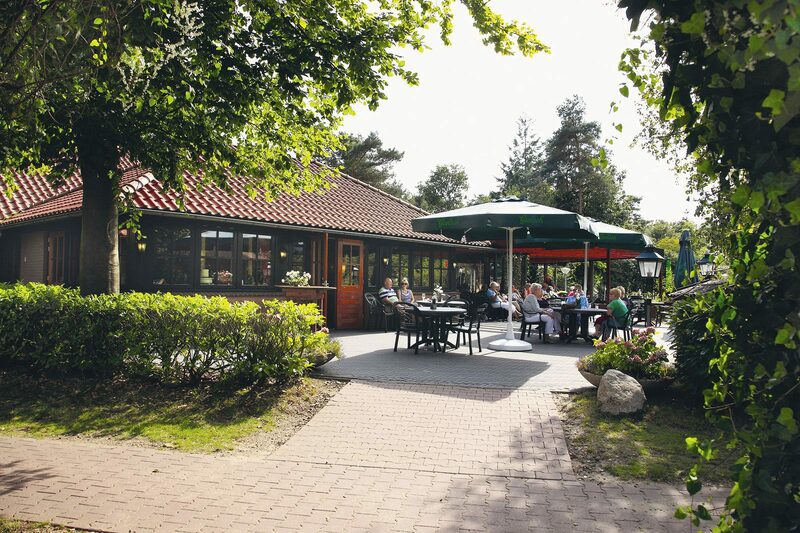 Take Holten for example, with its pleasant town centre. But also the historical Hanseatic city of Deventer. 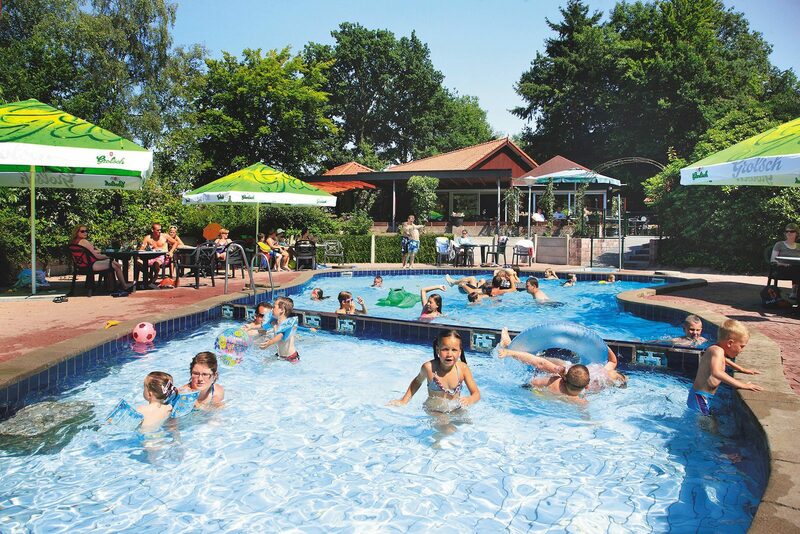 Combined with the forested surroundings in and around our park, De Lindenberg is the perfect holiday destination for the entire family. Check out our attractive prices and book your wonderful holiday today!